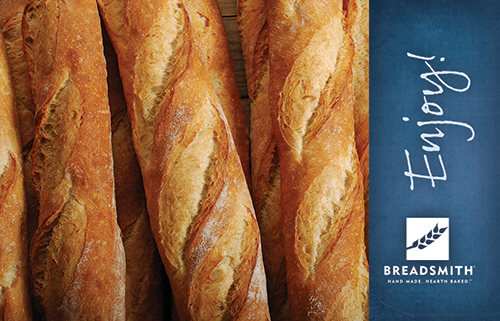 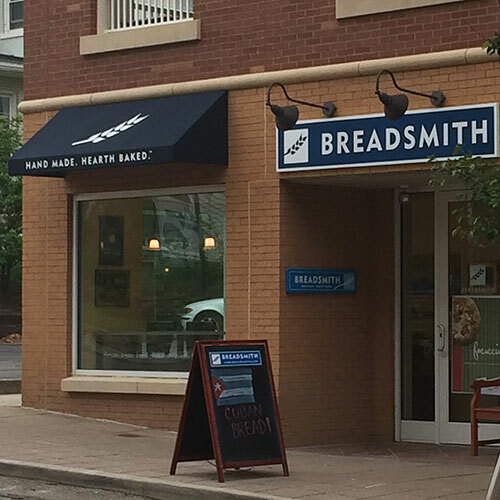 Located near Hyde Park Square, Breadsmith serves the best bread in Cincinnati. 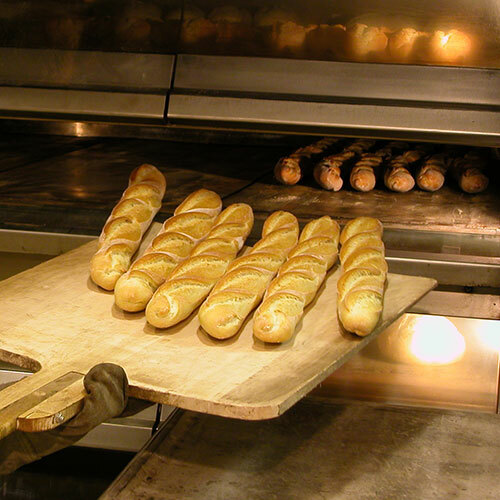 All of our artisan breads are made from scratch using the finest ingredients and are baked in a five-ton European hearth stone oven. 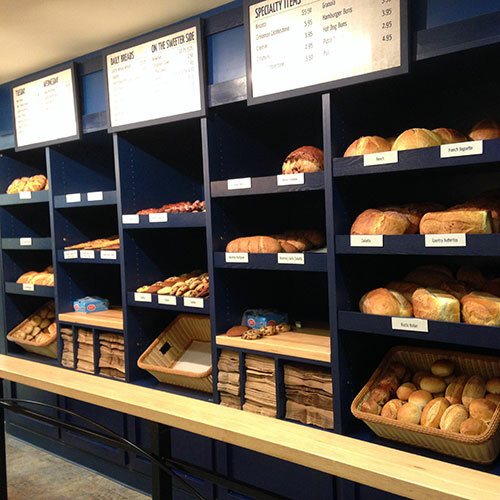 We also offer freshly made sweets, including muffins, cookies, and scones. 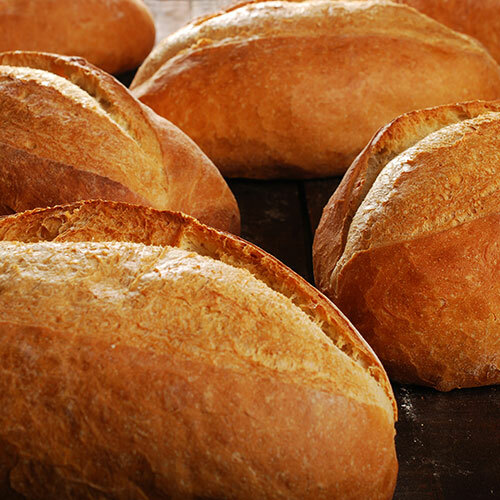 Our neighborhood bakery is also actively involved in our community, donating our unsold bread at the end of each day and sponsoring local events and non-profit organizations.